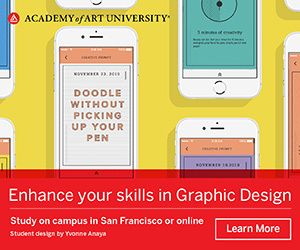 The Museum of Arts and Design (MAD) will present Too Fast to Live, Too Young to Die: Punk Graphics, 1976–1986, an exhibition that explores the punk and post-punk movements through the lens of graphic design. 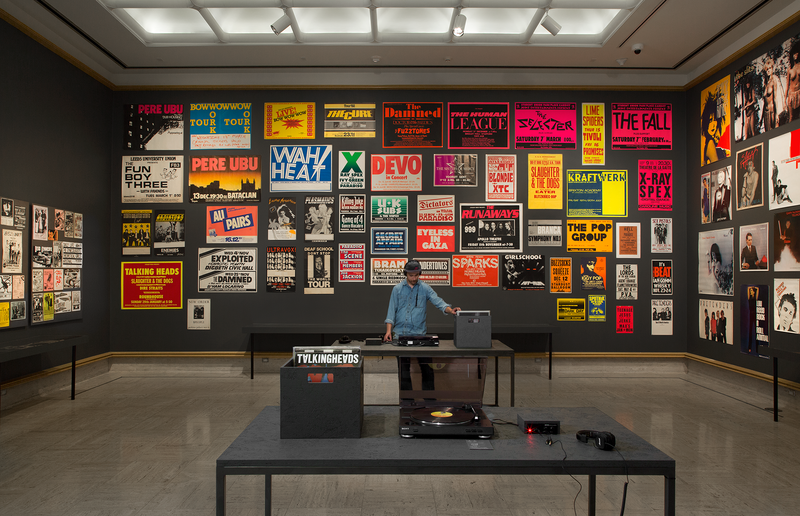 The exhibition, on view from April 9 through August 18, 2019, will feature more than four hundred of punk’s most memorable graphics, including flyers, posters, album covers, promotions, zines, and other ephemera. 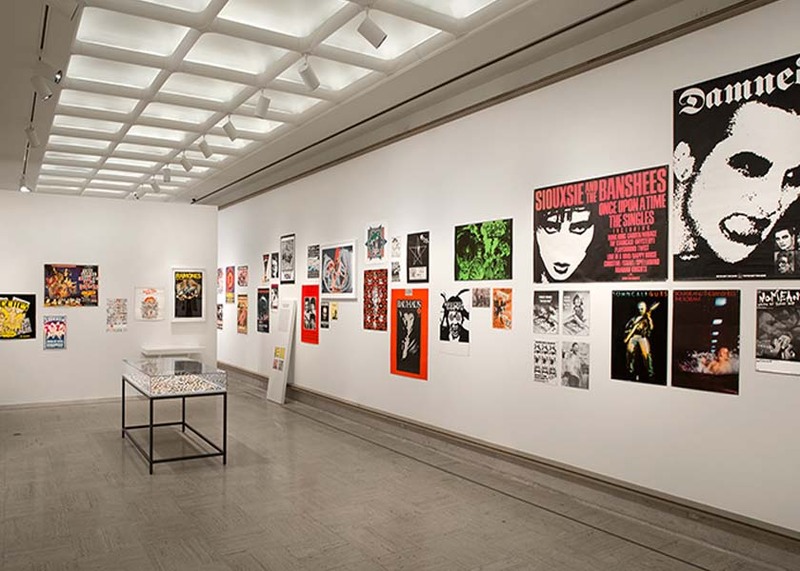 Originating at Bloomfield Hills MI’s Cranbrook Art Museum, the exhibition has been adapted for its run at MAD to include selections that showcase the visual output of New York City’s punk scene: flyers from the famed East Village punk venue CBGB; concert posters and memorabilia from Blondie, the Ramones, and other artists; early issues of Punk magazine; and more. “Too Fast to Live, Too Young to Die charts punk’s explosive impact on design and examines its complex relationship with art, history, and culture,” says Chris Scoates, MAD’s Nanette L. Laitman Director. “Punk questioned everything, and it’s that spirit of inquiry that is driving MAD forward today, presenting and debating innovative works and ideas with lots of energy, color, and noise.” Legendary graphic designers Malcolm Garrett and Peter Saville, both of whom have work represented in the exhibition, collaborated with MAD to create original promotional materials, including a subway poster campaign, a three-story banner for the Museum’s facade, and merchandise for The Store at MAD. The exhibit iscurated by Andrew Blauvelt, Director, with the assistance of Steffi Duarte and Andrew Krivine.